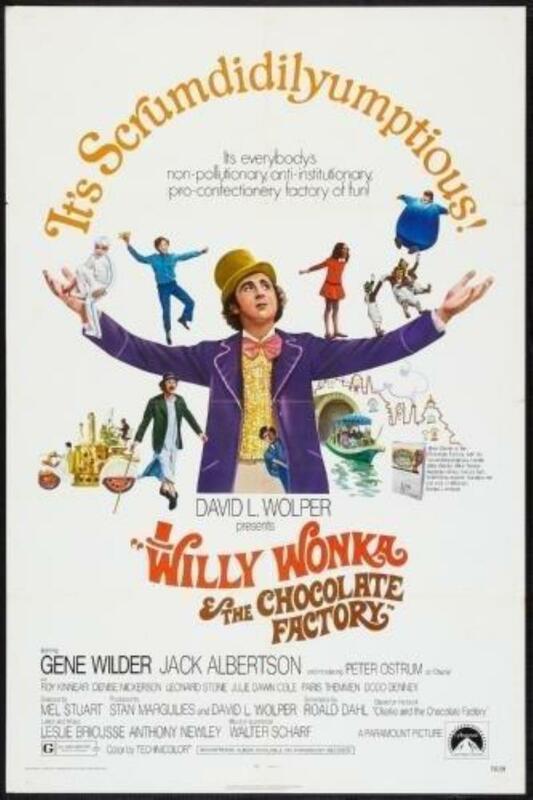 Bring the Kids down to our Kids Film Festival to watch some of the greats back on the big screen. 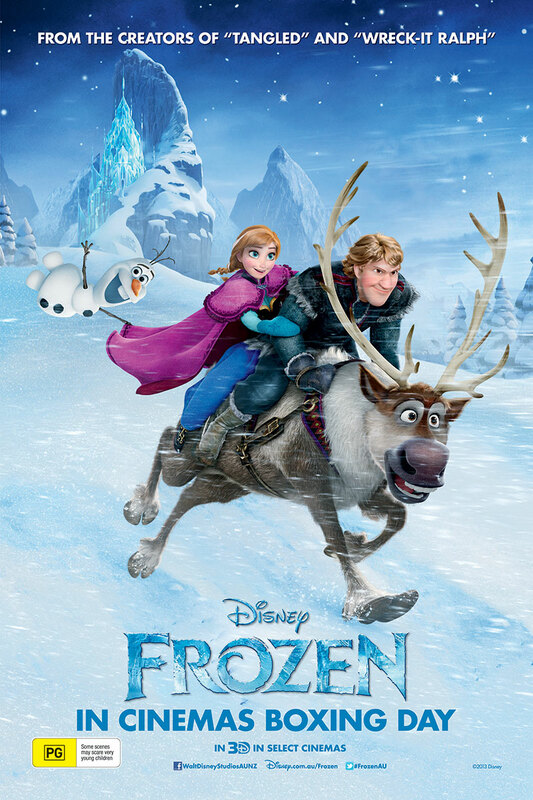 When a prophecy traps a kingdom in eternal winter, Anna (voice of Kristen Bell), a fearless optimist, teams up with extreme mountain man Kristoff (voice of Jonathan Groff) and his sidekick reindeer Sven on an epic journey to find Anna’s sister Elsa (voice of Idina Menzel), the Snow Queen, and put an end to her icy spell. Encountering mystical trolls, a funny snowman named Olaf, Everest-like extremes and magic at every turn, Anna and Kristoff battle the elements in a race to save the kingdom from destruction. Fern (Dakota Fanning) is one of only two living beings who sees that Wilbur is a special animal as she raises him, the runt of the litter, into a terrific and radiant pig. As Wilbur moves into a new barn, he begins a second profound friendship with the most unlikely of creatures – a spider named Charlotte – and their bond inspires the animals around them to come together as a family. When the word gets out that Wilbur's days are numbered, it seems that only a miracle will save his life. 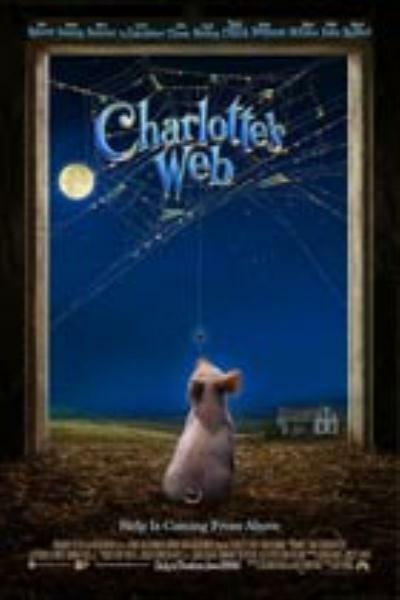 A determined Charlotte – who sees miracles in the ordinary – spins words into her web in an effort to convince the farmer that Wilbur is 'some pig' and worth saving. 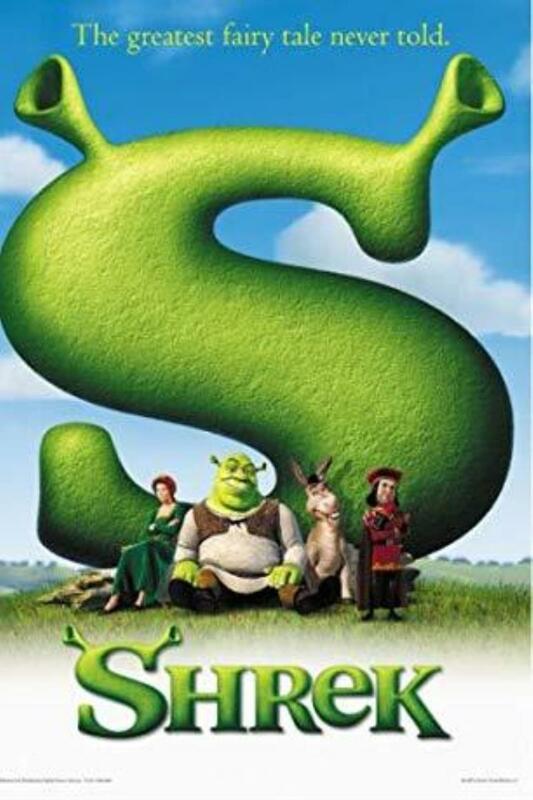 Based on the classic children's novel by E.B. White. 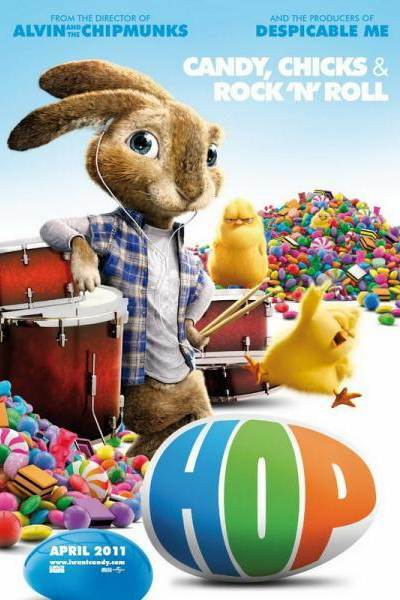 Blending state-of-the-art animation with live action, Hop tells the comic tale of Fred (James Marsden), an out-of-work slacker who accidentally injures the Easter Bunny (voiced by Russell Brand) and must take him in as he recovers. As Fred struggles with the world's worst houseguest, both will learn what it takes to finally grow up. The film is helmed by Tim Hill, director of the blockbuster Alvin & the Chipmunks and produced by Chris Meledandri's Illumination Entertainment (Despicable Me).